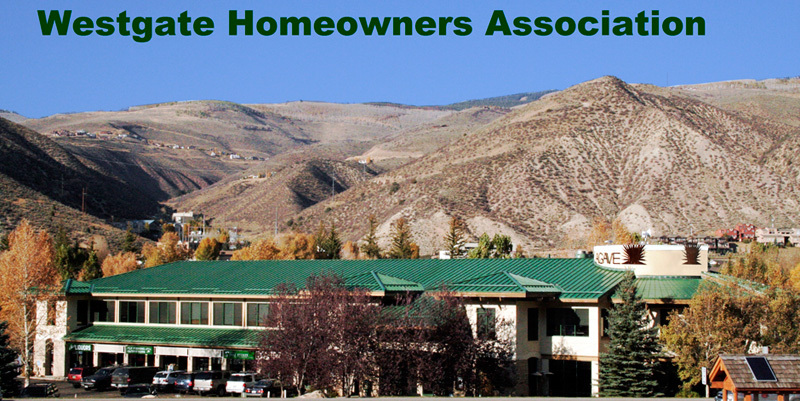 The Westgate Association was formed in 2003 and is located at 1060 West Beaver Creek Boulevard in Avon, Colorado. Nestled at the base of the Beaver Creek Resort, Westgate is unique to the area with its appeal to locals and tourists alike. The building is comprised of two stories of retail and office space. Businesses include a Liquor Store, Fly-Fishing Outfitter, Real Estate Offices, Nail Salon, Mexican Restaurant, Accounting offices, and an Architect’s Office.